Martha Gellhorn is yet another of those authors whose books have lurked on my shelves for decades, following me faithfully from house to house in the hope of being read. 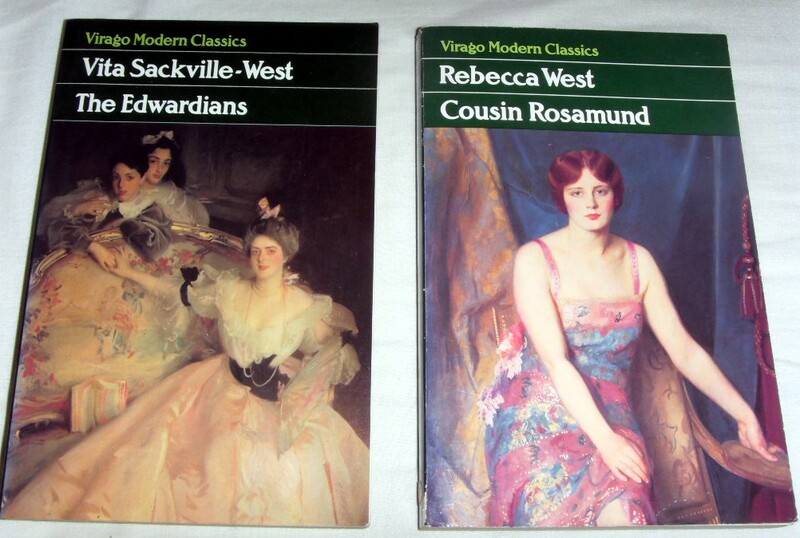 I finally did pick up one of her volumes last year, but ironically enough it wasn’t the two that had been with me for years (“The Honeyed Peace” and “The Weather in Africa”), but a Virago I’d come across, “The Stricken Field”. 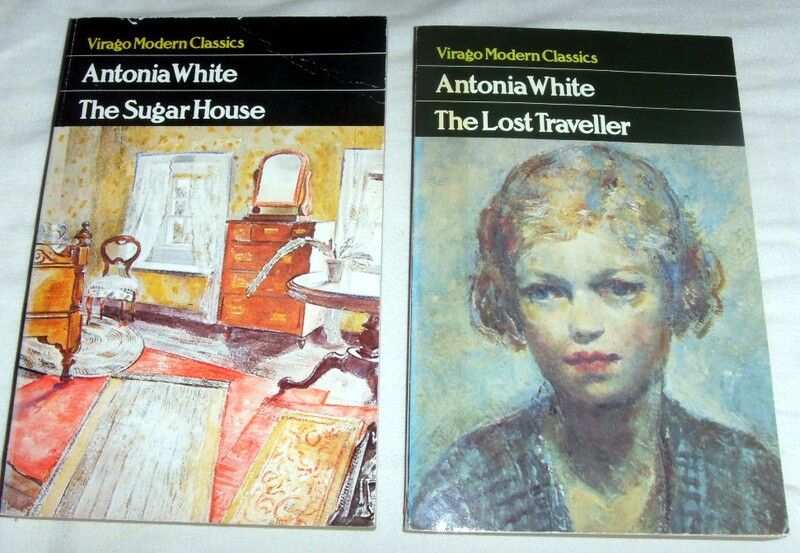 I was absolutely knocked out by her writing and determined to read more, though I was drawn to her travel writing. 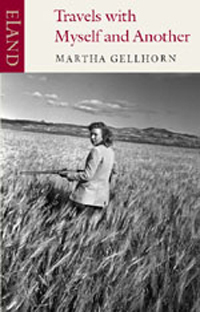 Gellhorn published this book in 1978, looking back on journeys from the past and drawing on her memories and journals. She’s always honest about what she can and can’t recall, and the longest section is the African one, where she kept extensive records of events. All are journeys with difficulties and I have to say that I wouldn’t want to have been travelling with her on any of them… Framed by chapters containing Gellhorn’s meditations on why we travel, how we travel and the changes that have come about, the book covers four trips to far-flung places that you actually might not want to visit. The first section covers a journey by Gellhorn and an Unwilling Companion (UC) through China, during WW2. The UC is, of course, Ernest Hemingway, to whom Gellhorn was briefly married. The journey is truly a difficult one – they encounter disease, poverty, degradation and out-and-out stupidity. The travelling conditions are appalling and you wonder why Gellhorn, a self-confessed cleanliness freak, would subject herself to filth, insects, lack of sanitation et al. But she does, and she’s always amusing despite the horrors; and has plenty to say about the awful conditions in which the Chinese poor live. Hemingway, despite his not wanting to travel, steps up to the bar and actually enjoys himself, drinking with whoever he can find to accompany him, while Gellhorn suffers from the lack of sanitation. The last time I saw that beautiful cove on Virgin Gorda it was full of suntanned bodies and ringed by boats, from swan yachts to rubber Zodiacs, and there were bottles and plastic debris on the sea-bed and picnic litter on the sand, because the rich are as disgusting as the poor in their carelessness of the natural world. This is followed by the African section, the longest; Gellhorn is in search of huge landscape and wide open skies (the ‘natural world’ mentioned in the quote above; instead she encounters prejudice, races living alongside, but not understanding, one another, inequality and ignorance. She’s always clear-eyed about what she sees and honest about what she encounters. As Gellhorn travels through Africa, she eventually washes up in Nairobi, where she takes Joshua, who must be the worst guide *ever*: a driver who can’t drive, has no interest in the bush or animals, and is frankly a liar, a fraud and a waste of space. How Gellhorn tolerated him, I don’t know – I would have killed him after a day! 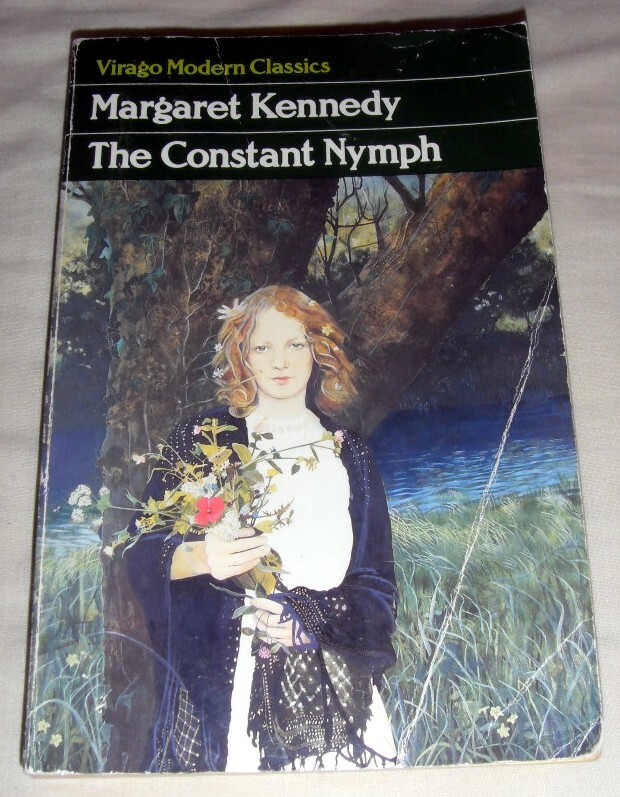 Finally, however, she manages to find the experiences she’s looking for – sightings of great animals; the landscape she desires; a sense of the big country. I have a sudden notion of why history is such a mess: humans do not live long enough. We only learn from experience and have not time to use it in a continuous and sensible way. Thus I knew the thirties and forties of this century, but have only been peeking at the fifties and sixties… It is as if the human race was constantly making new road maps, unable to guide itself due to changing directions. The final journey is the one I admit attracted me most; Gellhorn has struck up a pen-pal style relationship with Nadhezda Mandelstam, writer and widow of the poet Osip Mandelstam. Despite her better judgement, Gellhorn travels to Soviet Russia to visit her friend, a journey fraught with frustrations, Soviet double-speak, misunderstanding with Mandelstam and a lack of real rapport between those living either side of the Iron Curtain. It’s a fascinating tale, and one that really captures the *greyness* of life living in the USSR in the latter days of Soviet rule. Russians take literature far more seriously than we do, the proof being that Stalin thought it advisable to kill so many writers, while his successors send writers to concentration camps or insane asylums or deport them. Total censorship also shows how the state fears the independent power of words. These journeys really *are* hellish and Gellhorn makes no bones about how awful the experiences are. However, she’s writing at enough of a distance to stand back and mock herself a little, which is refreshing. 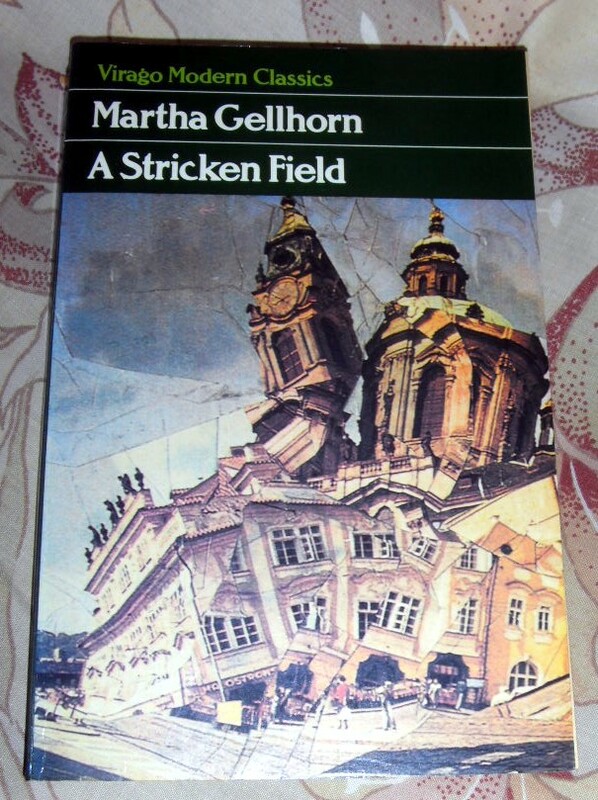 The prose is atmospheric and evocative; Gellhorn’s indignation at the sufferings of ordinary people is never fake; and the book is a surprising joy to read, opening one’s eyes to the horrors that can be found when travelling the world and never glossing over the realities. The book is always entertaining, gasp-inducing and fascinating. Gellhorn was an intrepid traveller and a powerful writer, and although I’m so glad I didn’t share her travels in reality, reading about them was a real experience!